What can I say. 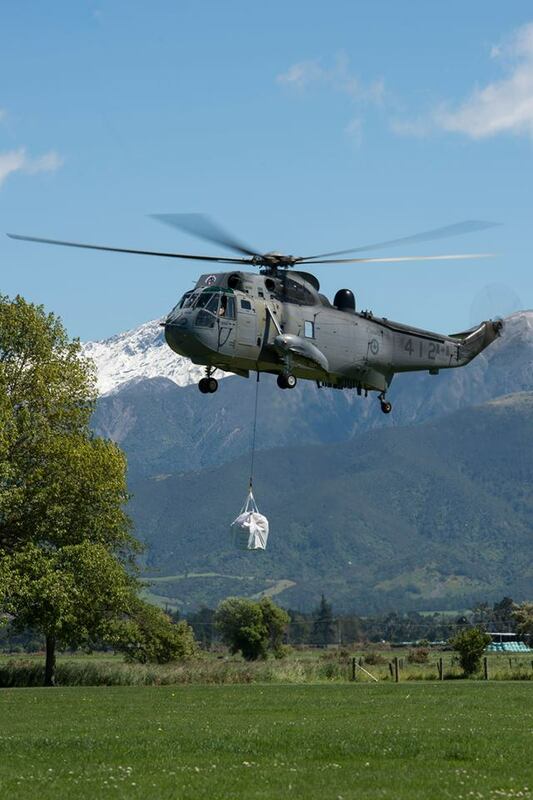 Some photographers have all the breaks. 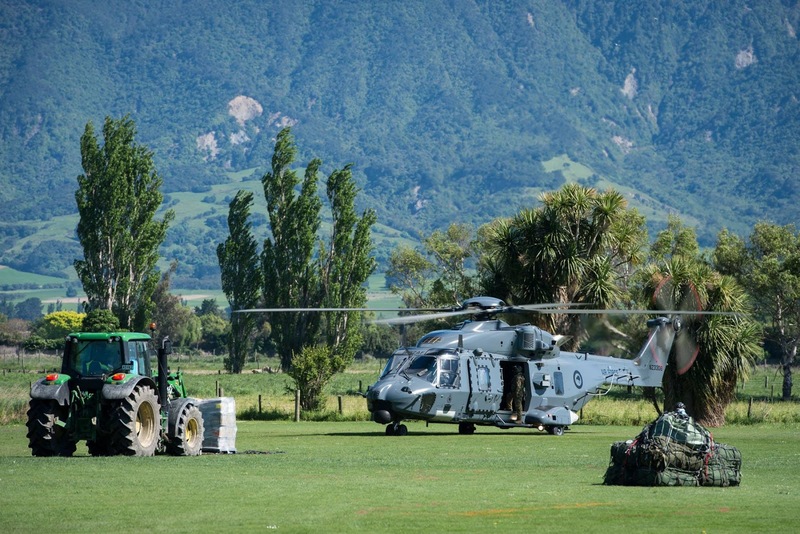 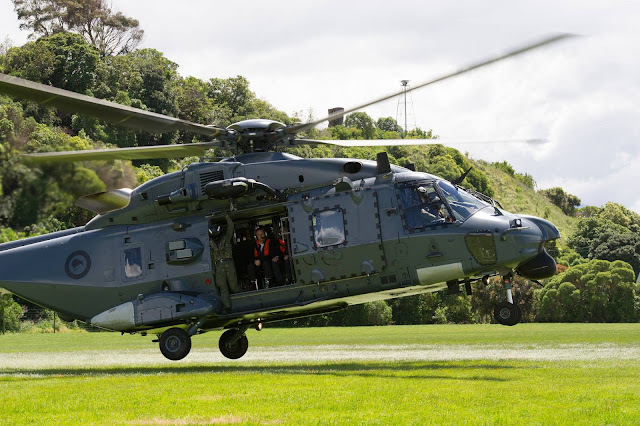 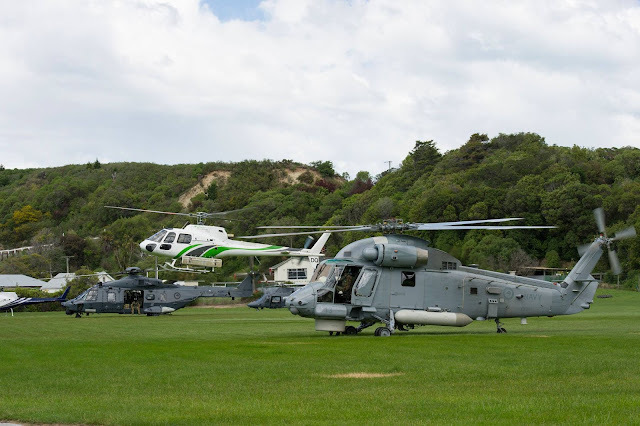 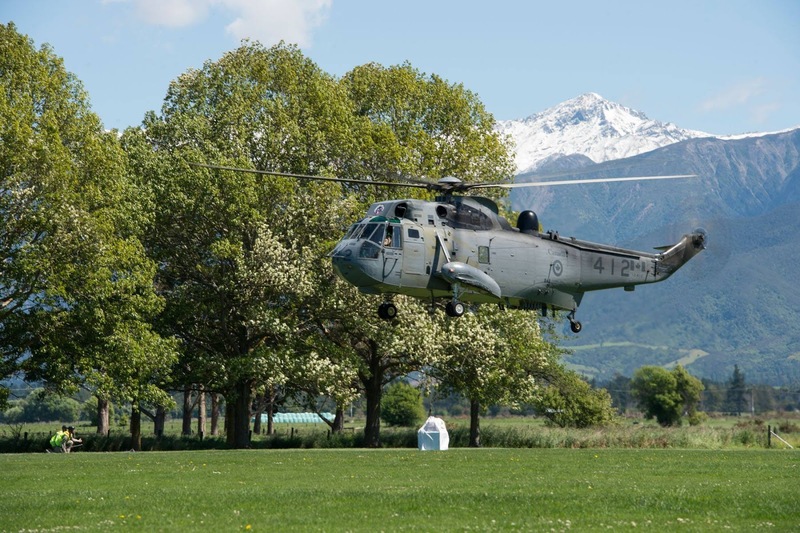 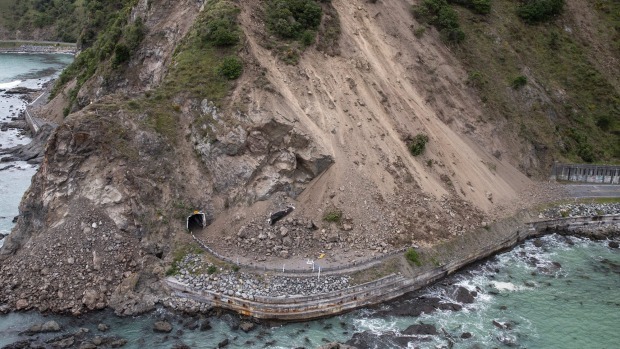 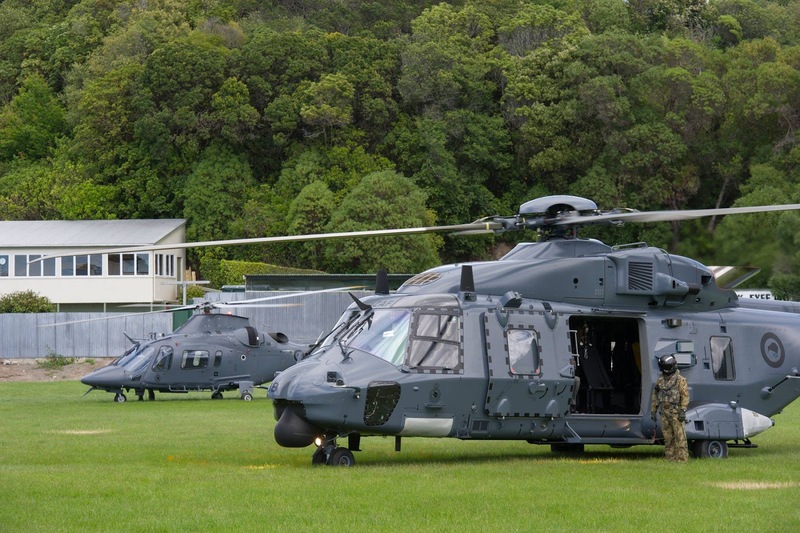 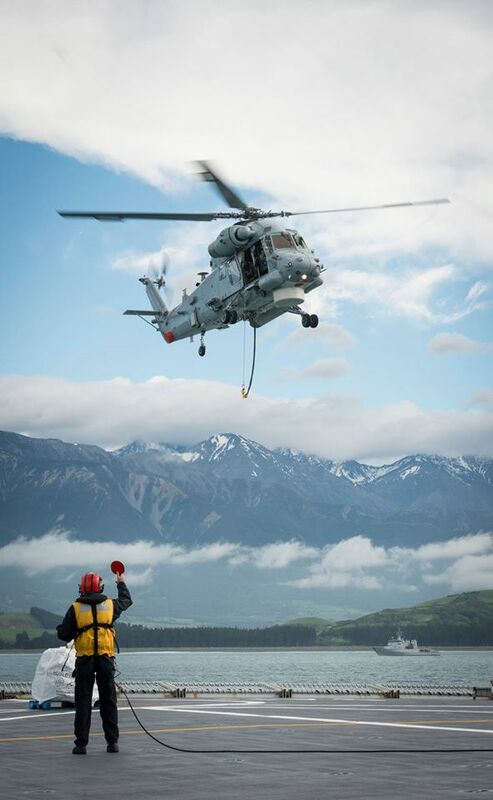 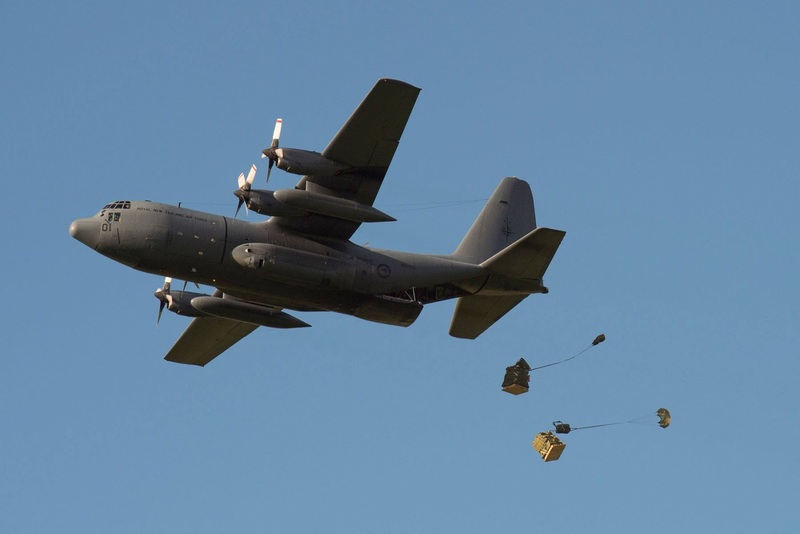 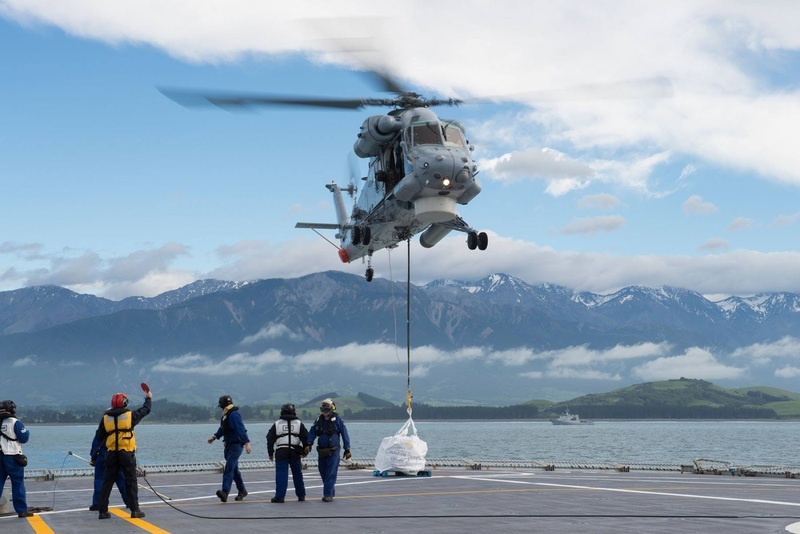 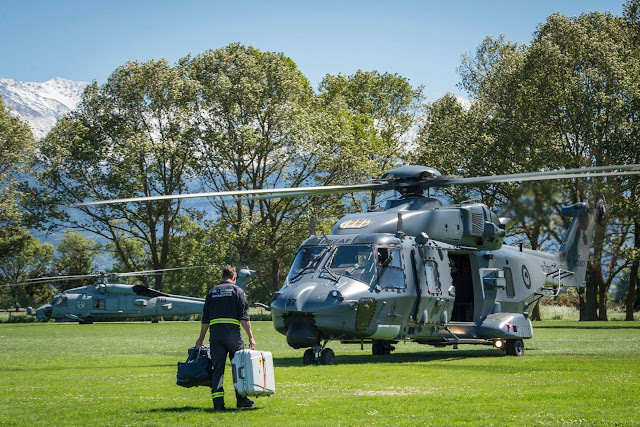 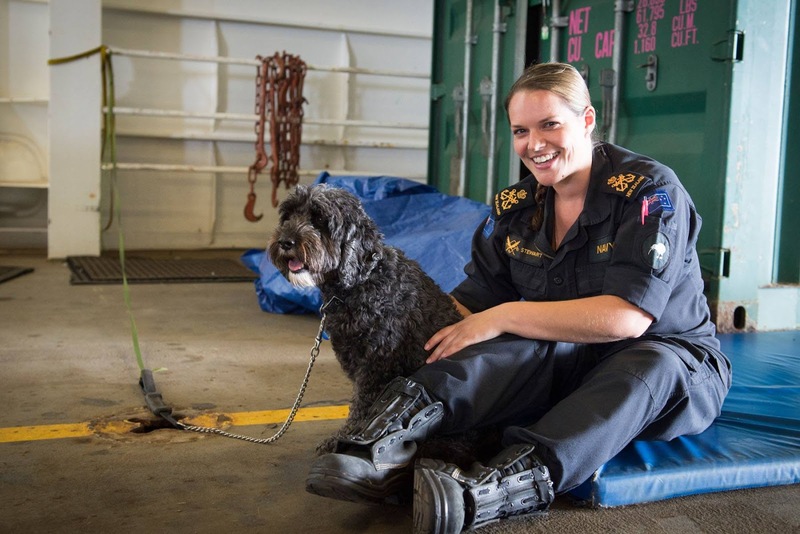 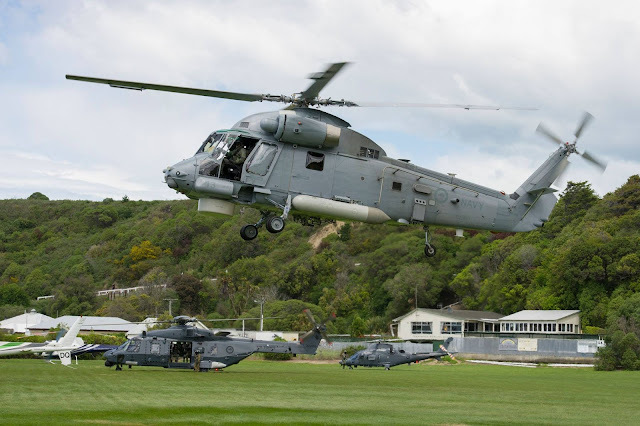 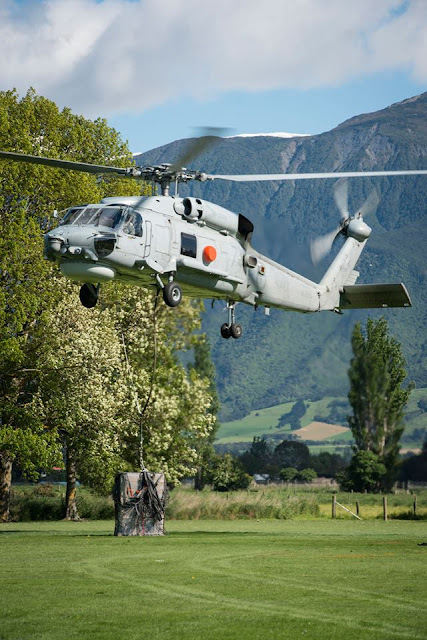 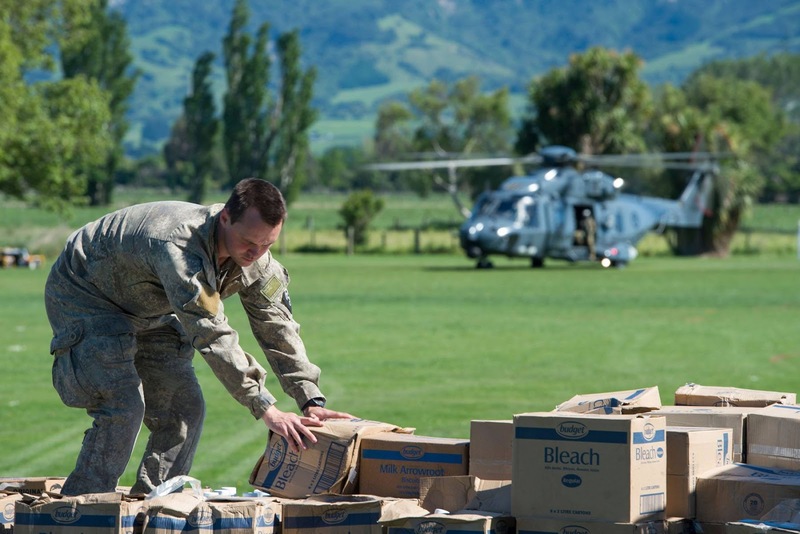 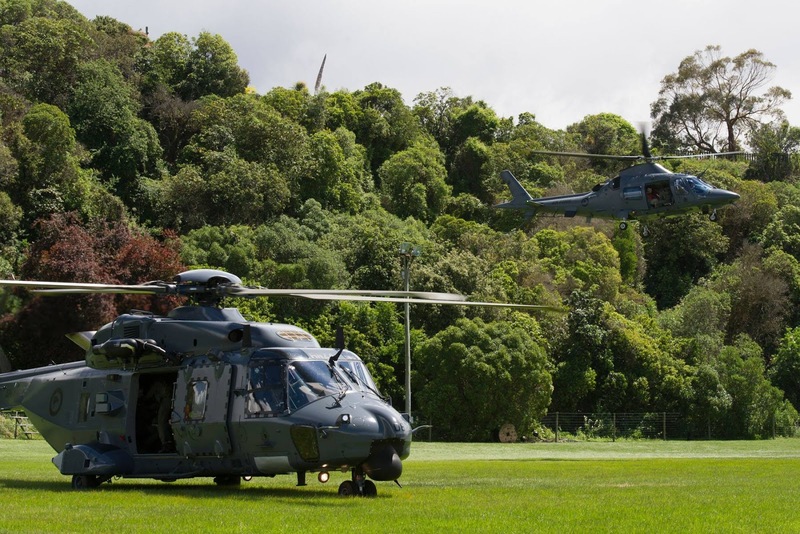 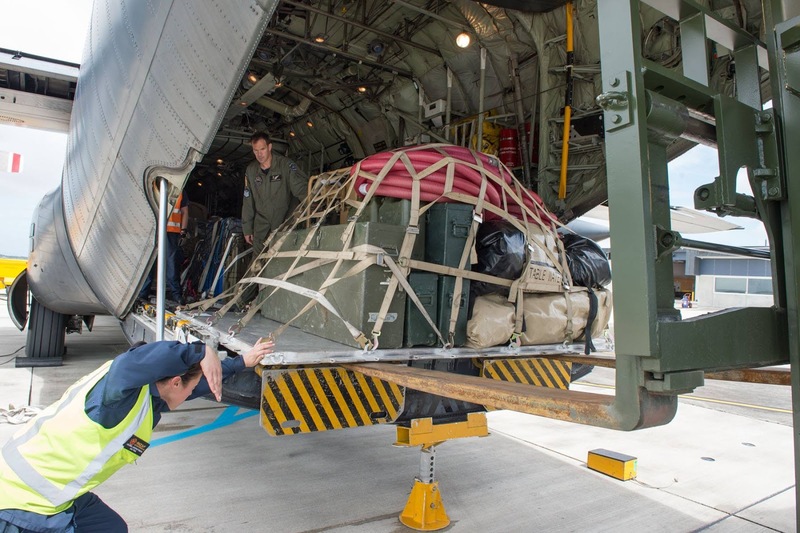 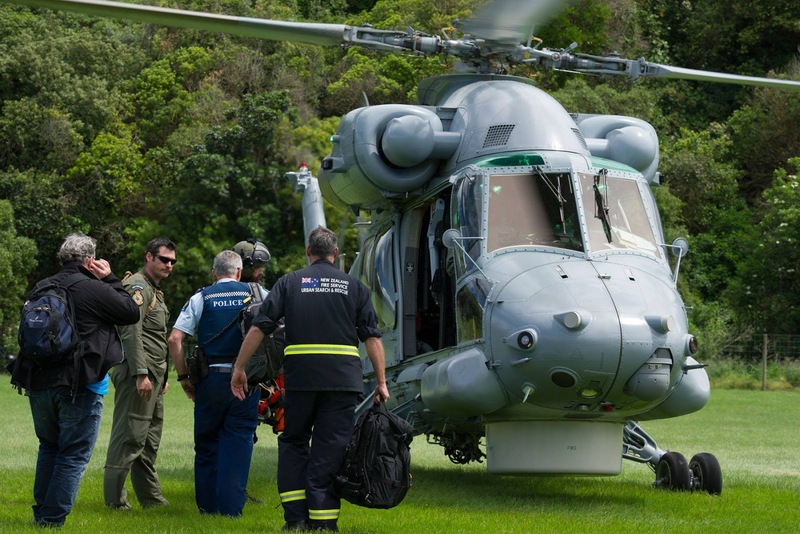 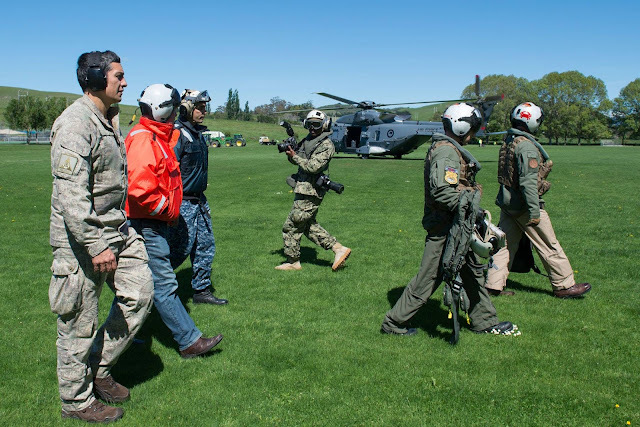 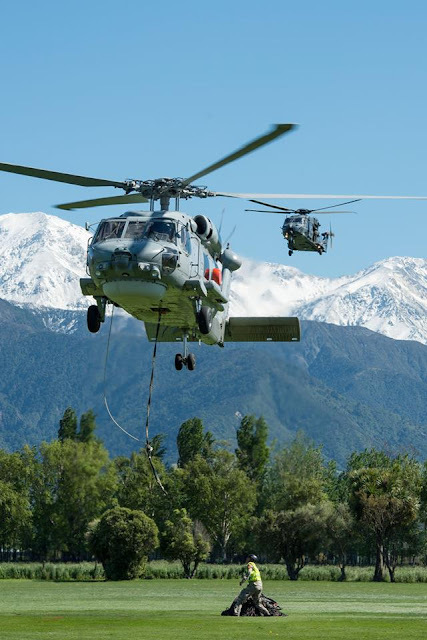 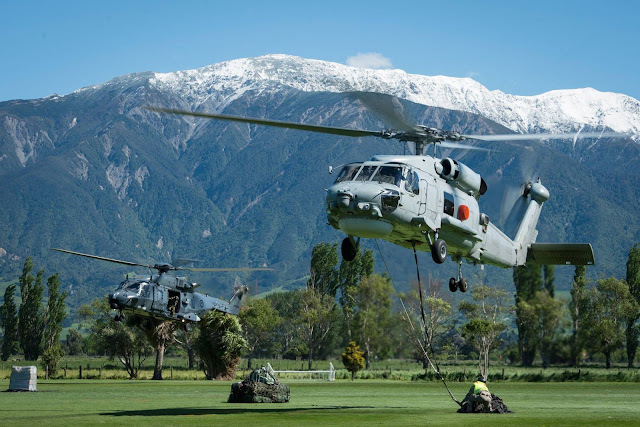 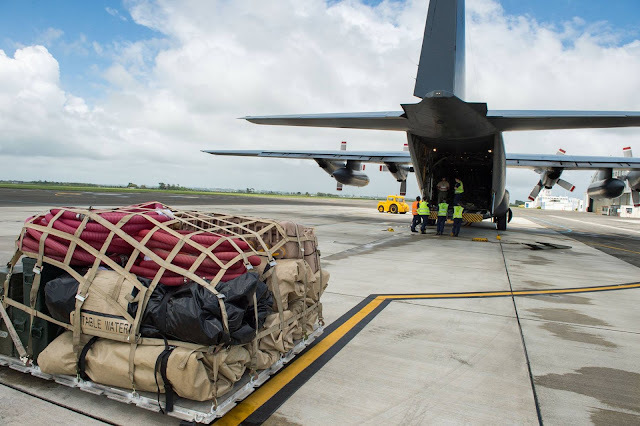 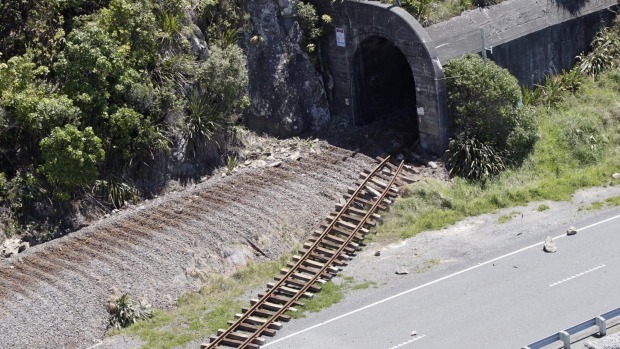 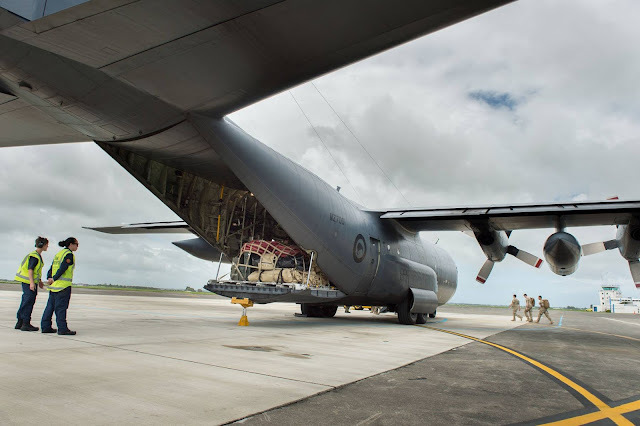 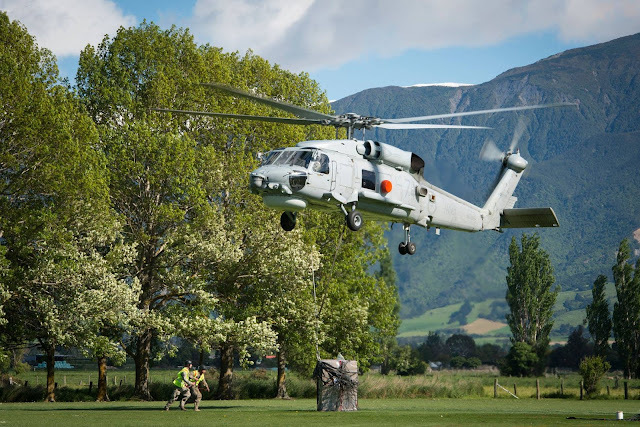 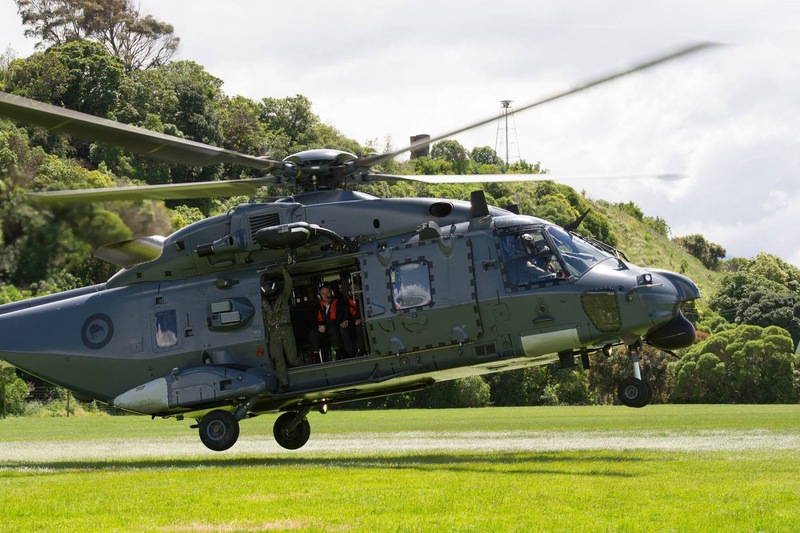 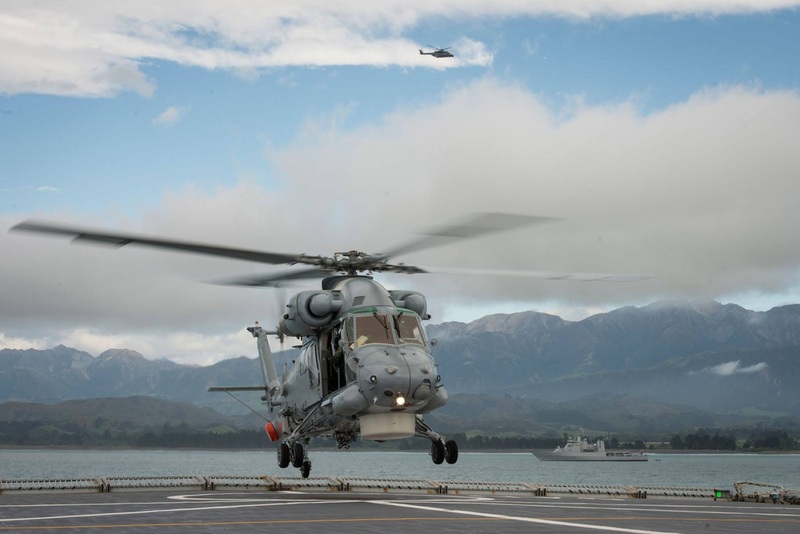 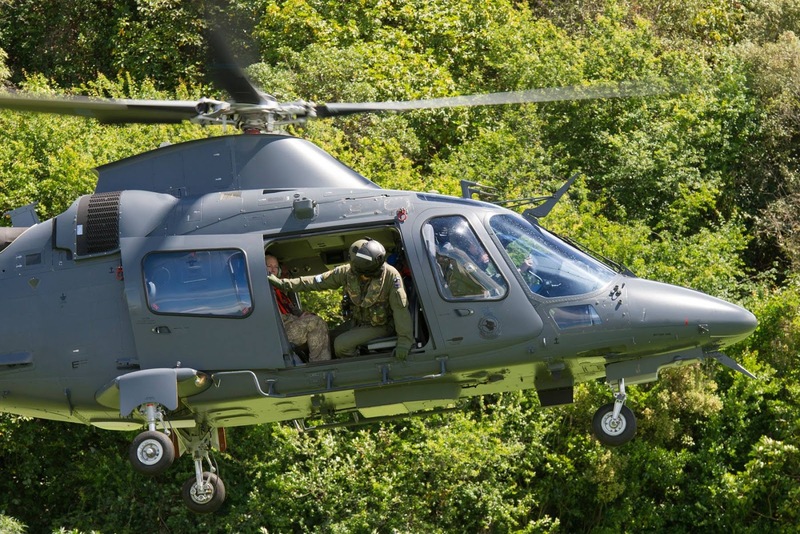 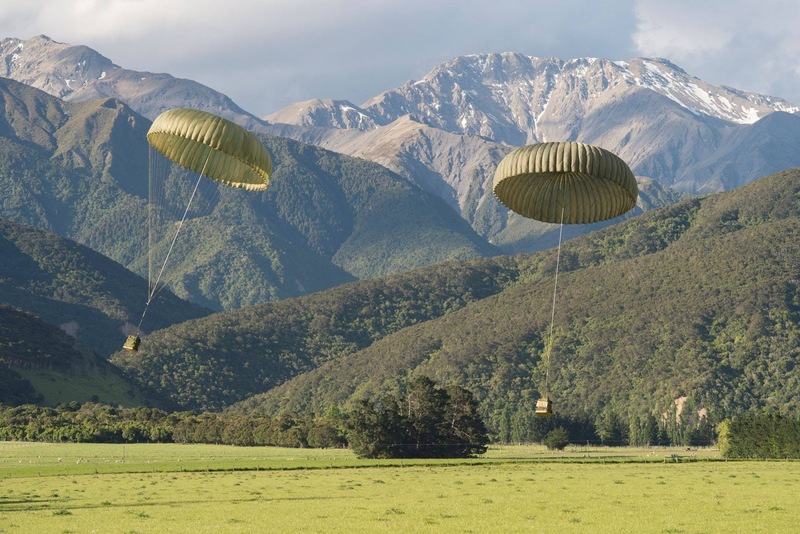 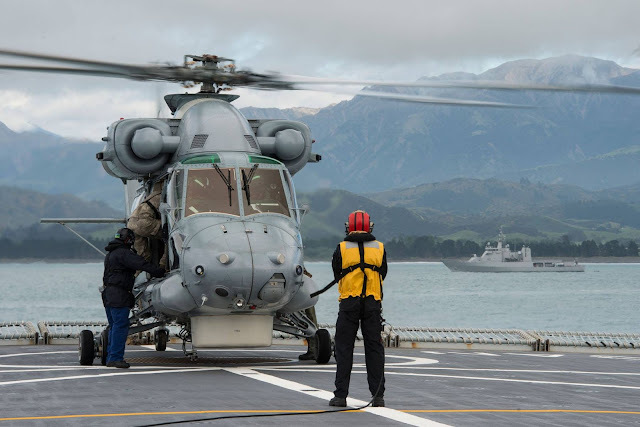 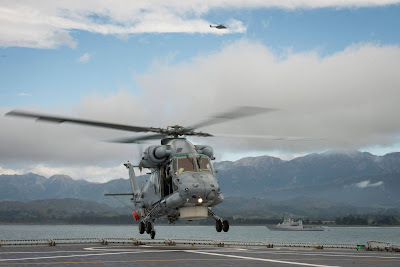 The stream of images from the NZDF about the relief efforts in Kaikoura just keep coming. 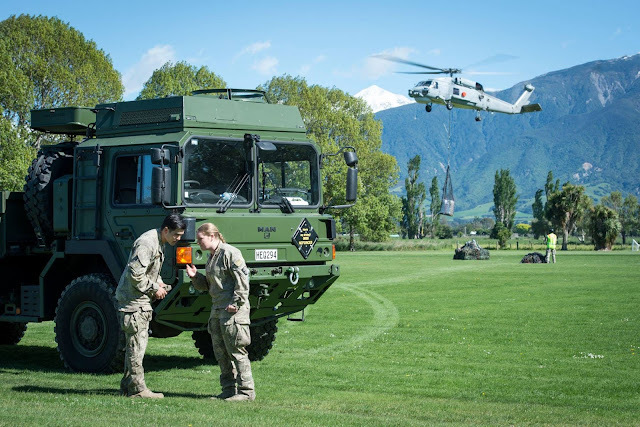 The official photographers have captured amazing images of the workhorses and the forces operating in and around them, and also of the relief efforts. The magnificent Southern Alp backdrop makes for astounding photographs ! 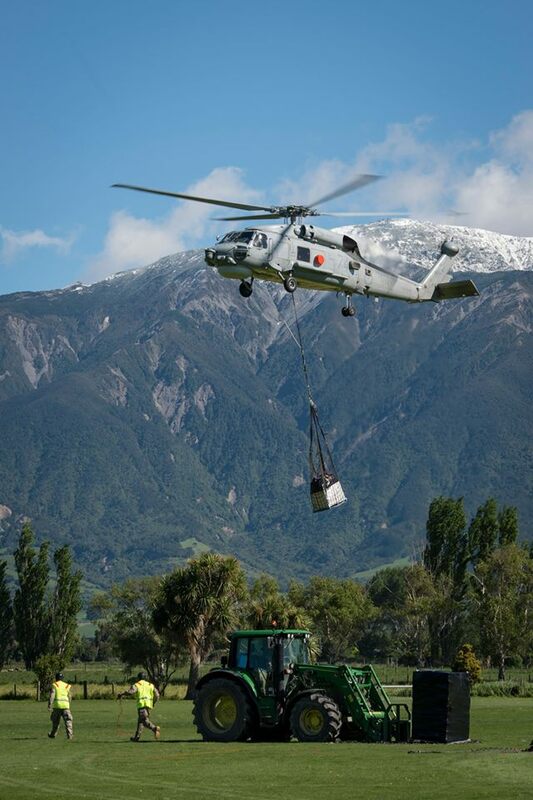 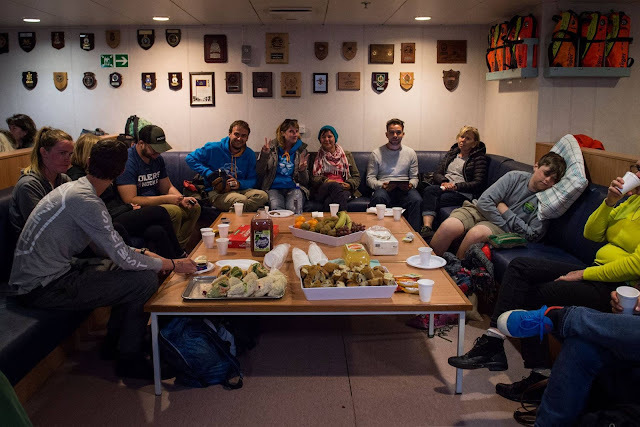 Well done to all the men and women who are bringing relief to those trapped and traumatised people! 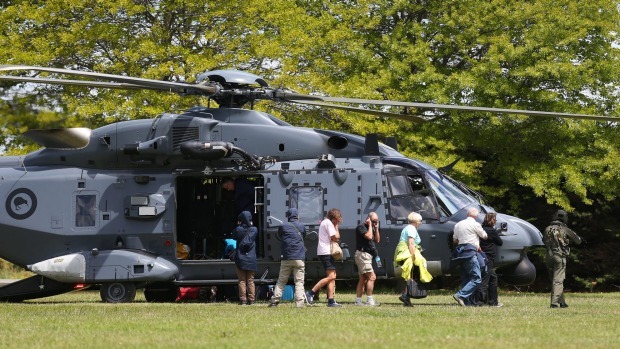 Some excellent photos there - many thanks for sharing.